Beard transplants are all the rage lately, according to LA Hair Clinic, which has seen an increased demand and interest in the cosmetic treatment so far in 2016. Everywhere you look on social media you can see that full beards are trending...Many are now sporting a beard that evokes a very specific and dapper 1950s, 1960s aesthetic. We're excited to be able to provide our patients with such a timeless look. As 2016 enters its second month, the LA Hair Clinic has seen an explosive growth in inquiries regarding beard transplants. Starting in 2015 and continuing to the present, Jaques Abrahamian, VP and Hair Transplant Specialist at LA Hair Clinic, is reporting a massive surge in the number of patients calling for more information and to schedule appointments for beard transplants. As recently as 2014, LA Hair Clinic would only receive one call per month on average inquiring about beard transplants. Now, the Pasadena-based hair transplant clinic gets at least two calls per day about them, according to Abrahamian. The surge in interest likely has to do with the trending cultural popularity of the "hipster beard." From reality television stars to athletes and celebrities, there is a great deal of popularity surrounding bearded men. "Everywhere you look on social media you can see that full beards are trending," says Abrahamian. "Many models are now sporting a beard that evokes a very specific and dapper 1950s, 1960s aesthetic. We're excited to be able to provide our patients with such a timeless look." However, Abrahamian says that many men had their beards lasered off to avoid that scruffy, five-o-clock shadow look when beards were less popular. Others can't grow their beards fully, because they have bald spots or patches in their facial hair. Many are atypical hair transplant patients in that they still have a full head of hair, but desire a fuller beard as well. The beard transplant process is usually very similar to the process of hair transplants. First, the man brings in pictures of his desired beard, then the clinic does a whole reconstruction if necessary. 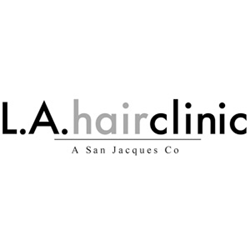 LA Hair Clinic uses the Follicular Unit Extraction method (FUE), which offers the benefit of harvesting as many grafts as needed. Typically, it ranges from 1,000 to 1,500 grafts per cheek, usually requiring a minimum of 2,000 grafts. Treatments range from $6,000 to $7,000 as a starting price; it usually takes approximately three to four months to see growth, and a full year to see density. 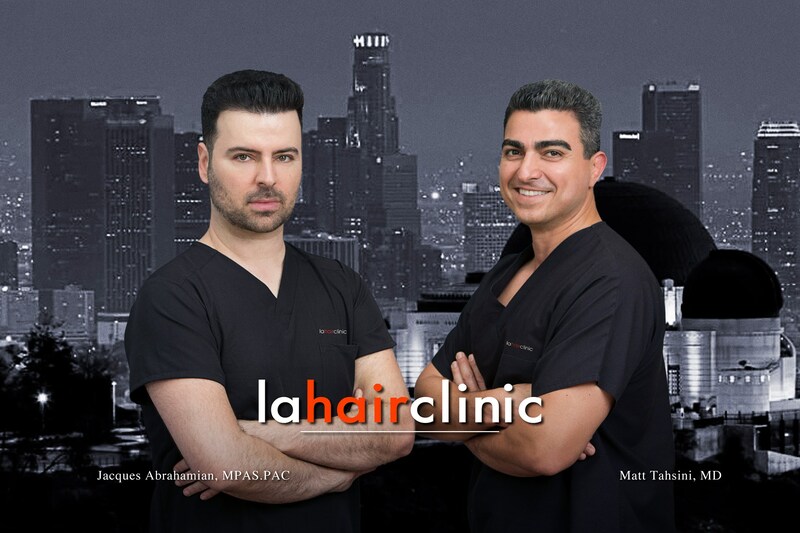 LA Hair Clinic's team of surgeons have years of experience in the field of FUE hair restoration and hair transplant. Their services, which include scalp micropigmentation, scar revisions, body hair transplants and eyebrow restorations, help clients achieve the "after" photos they are hoping for. To learn more, visit http://www.lahairclinic.com.